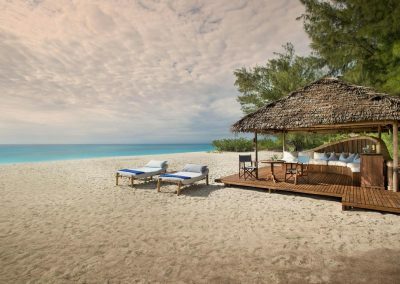 Fancy climbing the world-renowned peaks of Mount Kilimanjaro, or unwinding on Zanzibar’s powder-sanded beaches? 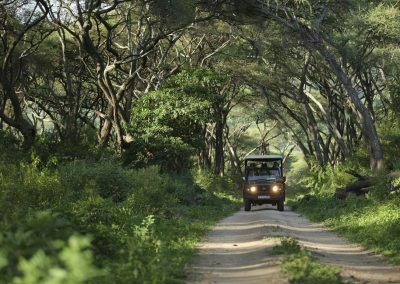 Virtually no other African country manages to offer adrenaline-fuelled thrills and all-embracing recreational moments in stunning areas better than Tanzania. 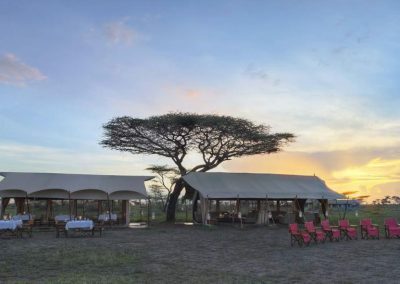 In the northeast, explore the Kilimanjaro and Arusha national parks and admire the country’s spectacular landscapes and magnificent natural vastness. 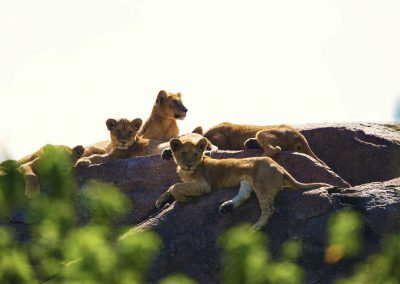 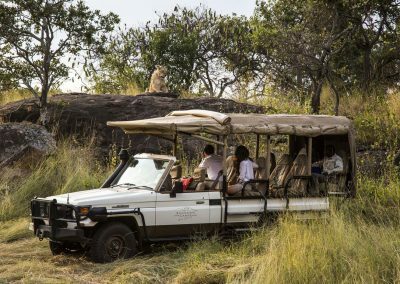 Longing to observe tawny lions loafing underneath shady acacias, giraffes browsing the latter’s leaves or herds of million-strong wildebeests rushing in the background? 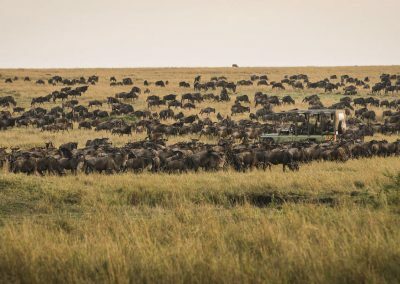 Well, look no further than the grand Serengeti National Park! 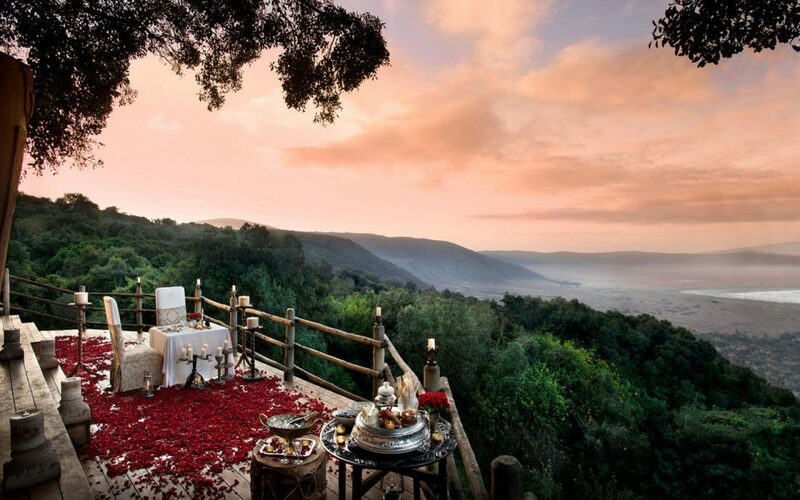 Few footsteps away from this unique scenery, the Ngorongoro Conservation Area provides fantastic panoramas on its volcanic caldera and the Crater Highlands. 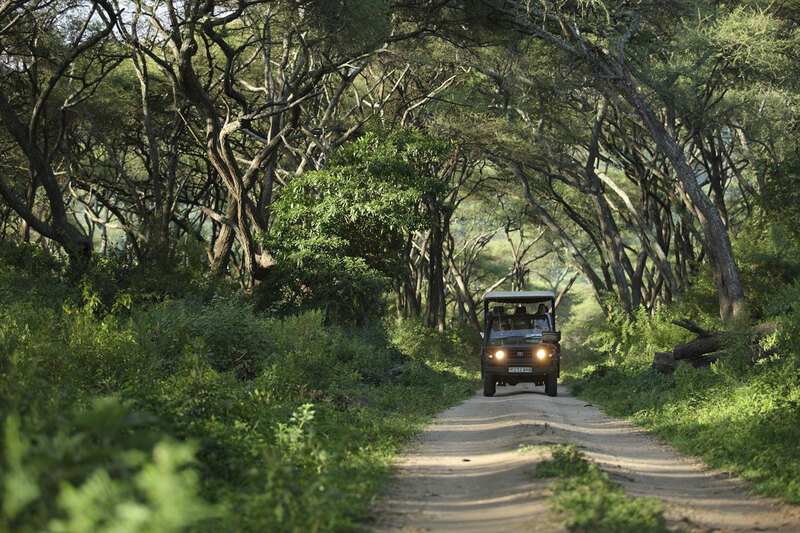 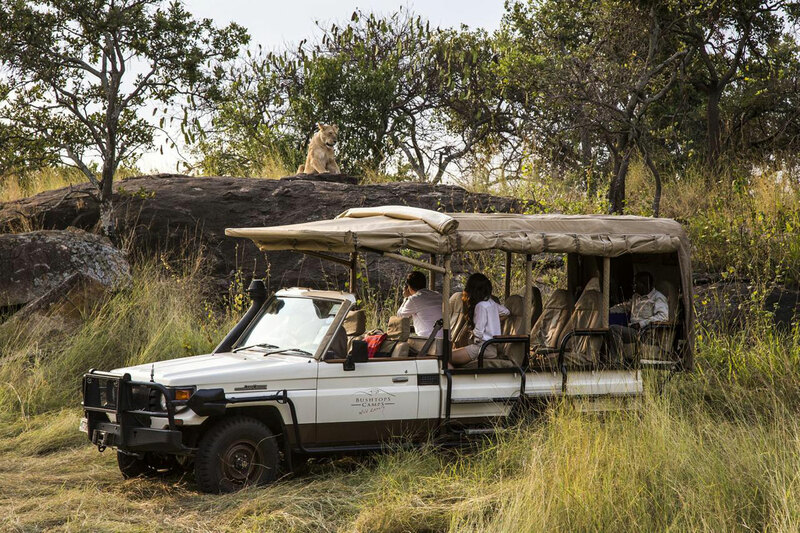 In the south, the Selous Game Reserve and Ruaha National Park are home to more remote safari experiences. 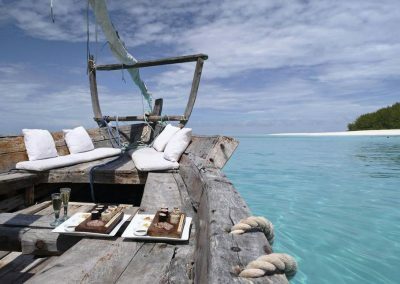 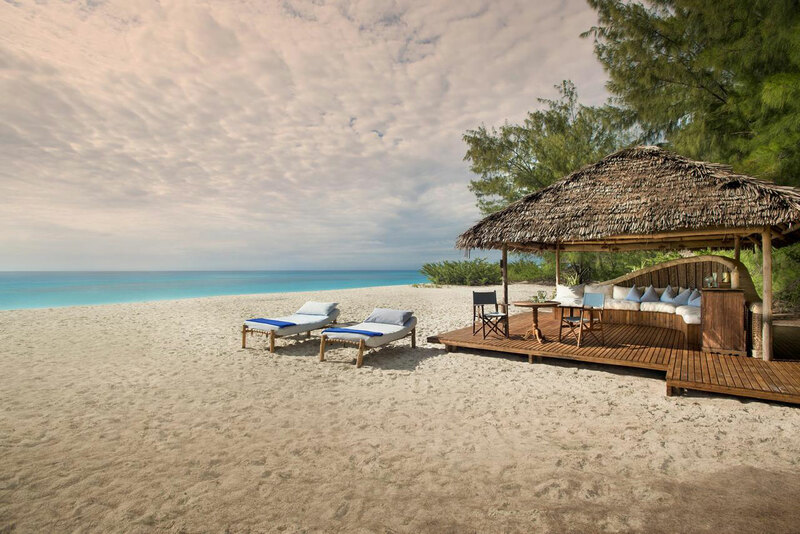 Finally, after the authentic feel of the vivid plains, treat yourself to some lasting moments of tranquillity on the heavenly sands of the Zanzibar Archipelago?